Part of a special report on 101 ways to build wealth, readers and experts weigh in with advice that will help you lay a foundation for accumulating wealth. In achieving wealth, how you invest isn't nearly as important as how much you save. Say you're 40, have $200,000 saved, with 60% in stocks, and are putting away 10% of a $100,000 salary (including company match). 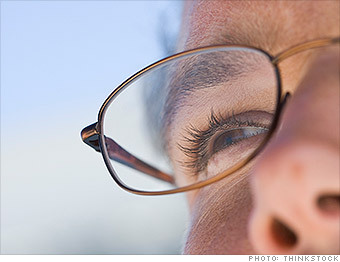 You have a 52% chance of retiring with 70% of your pre-retirement income, according to T. Rowe Price. Boost your stock stake to 80%, and your chances improve modestly, to 57%. But if you boost your savings to 15% instead, you get to 69%. Message: Stretch to save the most you can. These aren't just face-lifts. They're real renovations with the potential to significantly improve your returns.